Lucerne Filmfest shows "a free life"
"a free life" will be shown at the "Festival y Muestra Internacional de cortometrajes Corto Creativo UDCI" in Tijuana, Mexico.So if you happen to be around there from 31. august to 3. september be sure to check it out. If any journeyman is there.. let us know! 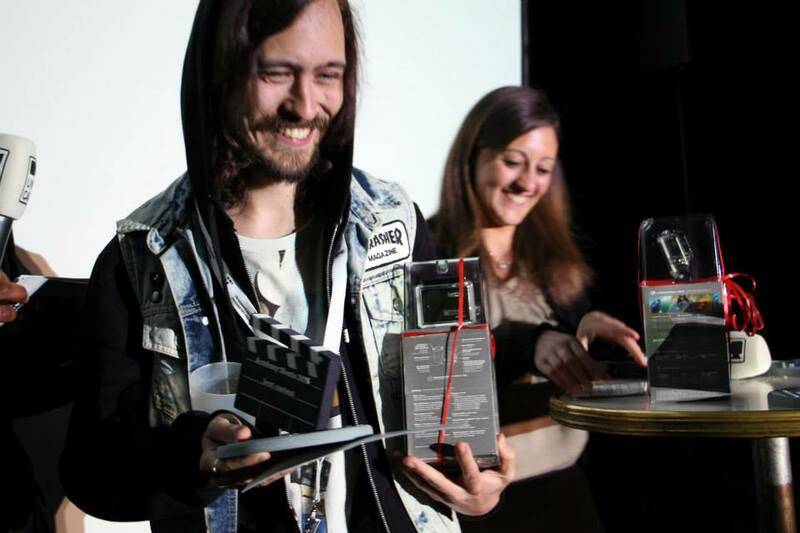 "First Love" lands 2nd Place at the shnit Slam Movie Night! That was nerve wracking... and a lot of fun, thank you very much! 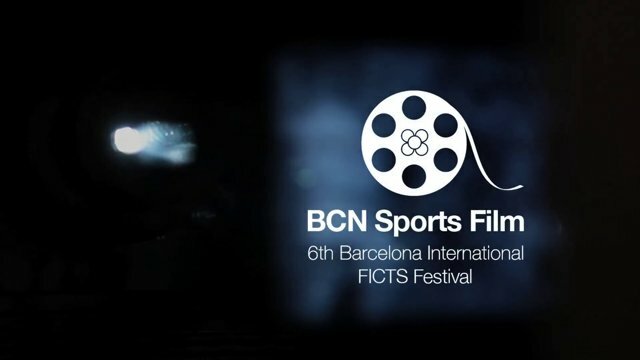 "First Love" will be shown at the 6th international FICTS festival in Barcelona. 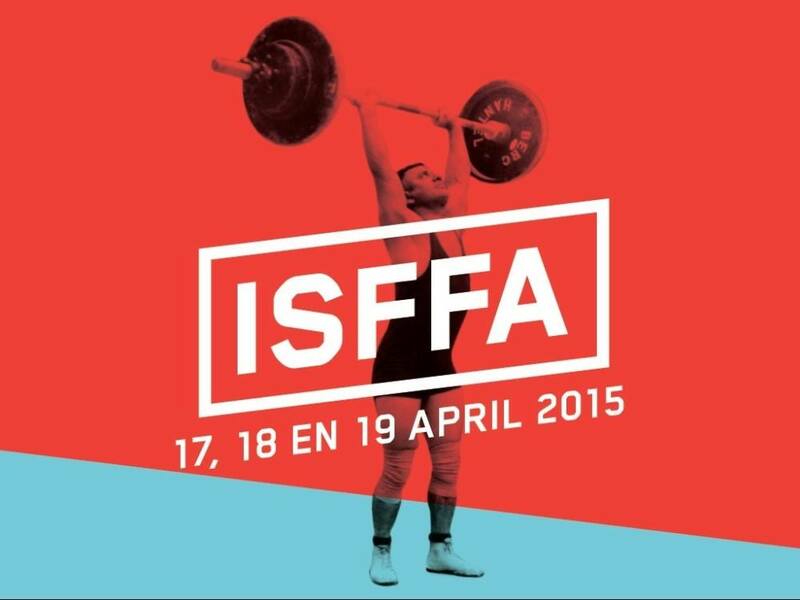 The festival is held in the centre of the city from may 5th to 9th 2015. I'm really hyped that the film is going to get screened in such an important city for skateboarding worldwide. Hopefully a lot of people find their way to the festival and have a good time.